Anecdotal notes are concise, objective narratives about an incident or person. In classrooms, teachers can write anecdotal notes recording their observations of students – behaviors, skills, attitudes, performance, and classroom incidents. Teachers can write, compile and use their anecdotal notes on students as a documentation system. Pre-Observation plan: Teachers must decide in advance which specific behaviors and learning outcomes they intend to observe and record. This helps teachers prepare and avoid confusion while recording. Teachers can also decide when to observe to gain balanced profiles of their students. Must be dated and include the name of student being observed. Should specify student strengths and positive traits. Can follow the ABC format for recording – Antecedent (why or how), Behavior, Consequence of behavior and Context of incident. Can include teachers’ comments, plan for action and recommendation for further observations. Can summarize identified learning patterns. Time for writing: While in class, teachers can quickly write down any observations on sticky notes (dated and named) and stick them in the specific student’s records. After class or when time permits, teachers can refer their sticky notes and write properly formatted notes for the record. An index page with the names of all students and spaces for recording observation dates. A second page that includes the list of common behaviors and learning outcomes to be observed. A similar sheet is may be used for each student with additional columns to record the observation date for each point. These sheets enable teachers to keep track of students who were observed, the frequency of observations and to ensure that students were uniformly observed for pre-recorded behaviors and outcomes. A three-columned table to record events and behaviors (ABC format). Additional space or separate page for adding comments, recommendations and action plan. Using this template, teachers can track students’ progress efficiently. How are Anecdotal records useful? Are quick and easy to write. 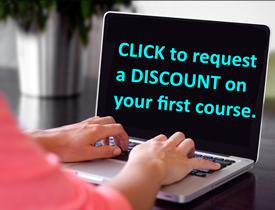 Require no additional training for teachers on how to document record sheets. Record qualitative information about students. Identify students’ needs, behavior and learning patterns. Track progress and changes in students’ behavior and performance when generated over a period of time. Plan for activities and strategies to use in classroom. Determine the efficiency of pedagogies in learning. Demonstrate students’ progress to parents at parent-teacher conferences. To give them feedback on behaviors and academic performance. To identify their areas of weakness and plan for interventions, thereby enabling students to improve themselves. This also helps to build and strengthen healthy student-teacher relationships. Accuracy of records depends on teacher’s memory and may be biased. 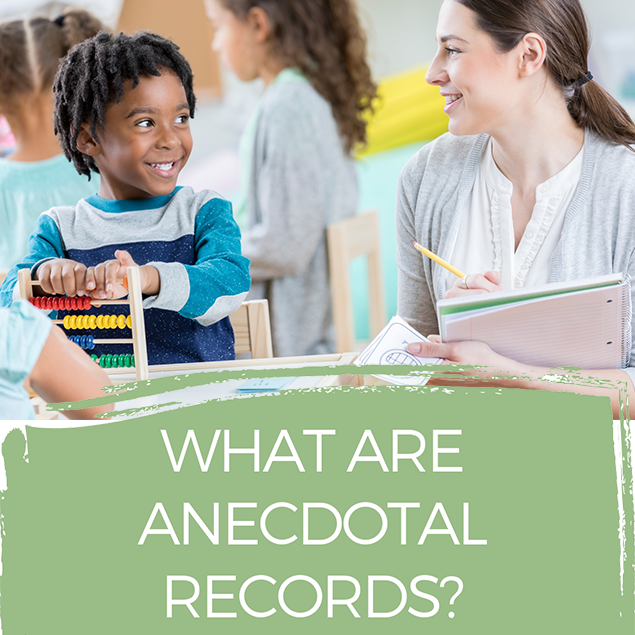 Nonetheless, anecdotal records are an informal documentation system, which, if implemented in classrooms, simplifies documentation of student performance and facilitates easy sharing of records between teachers, students and parents.